Have you dreamed of learning to paint or photograph? Have you dabbled, but would like to have someone spend time with you one-on-one to learn more? Robert Hagberg, one of TRC's Flight Crew volunteers, has graciously agreed to offer two classes just for our auction! 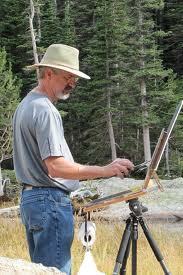 He is offering just (8) eight spots in a plein aire painting class at Taylor's Falls, MN. The day will start with a short discussion and demonstration on the medium. Most of the day will then be devoted to providing you with the opportunity to paint with the helpful guidance of an experienced, professional painter. There will be painting exercises and a lot of individual instruction. 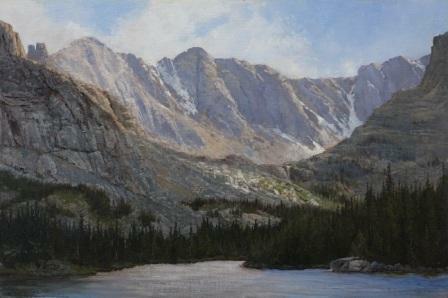 Robert Hagberg is a signature member of Oil Painters of America, and Rocky Mountain Plein Aire Painters. 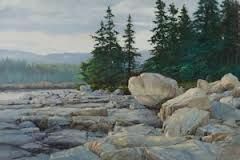 He has been in numerous national shows, and is a featured artist in the upcoming book, "Art of the National Parks", where his paintings of Acadia National Park will be presented. His work and resume can be viewed at roberthagberg.com.